Bangla Hope has been blessed to be able to help with several community projects over the years. Lives are immensely improved when people have access to basic necessities such as clean drinking water and sanitary and safe toilets. 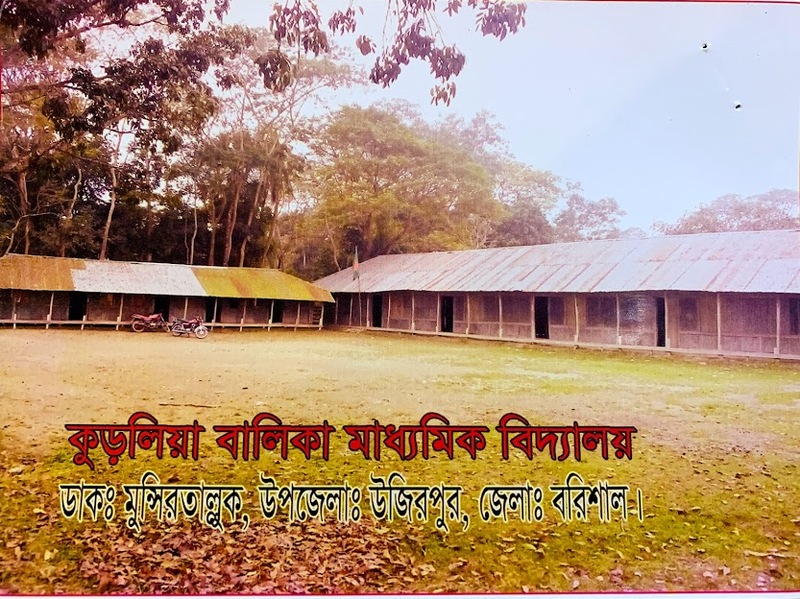 Bangla Hope has been approached by Kuralia Girls’ Secondary School with a request for help to raise funds for a concrete toilet and a deep tube well. 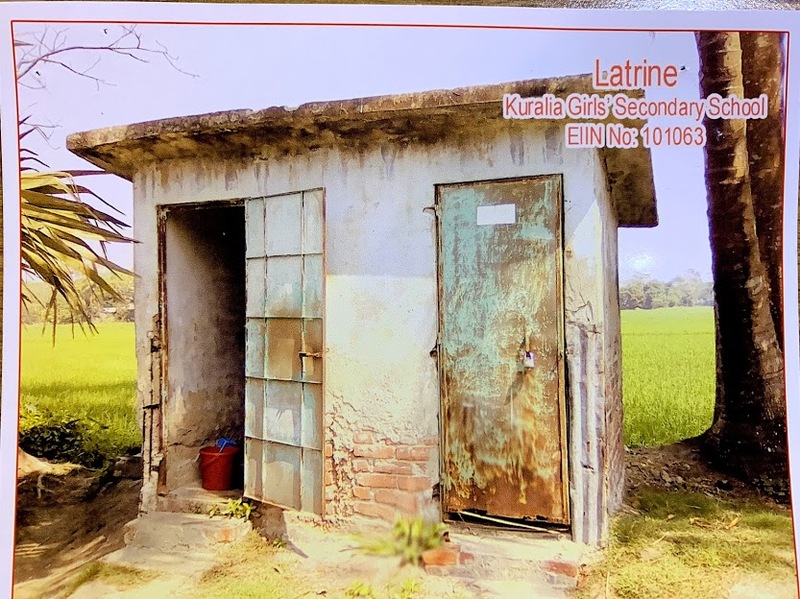 The school has 202 female students, seven teachers and three auxiliary workers but unfortunately, they don’t have any facilities for safe drinking water and toileting. 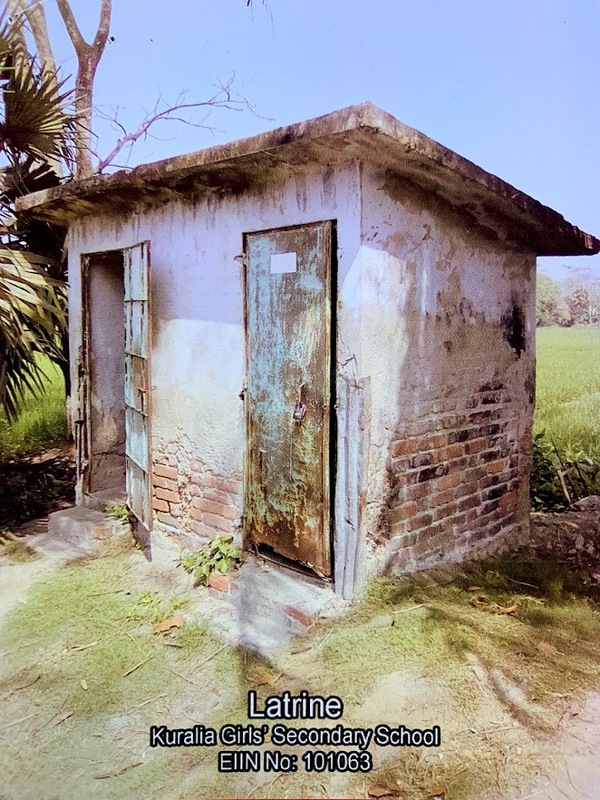 The lady’s toilet is in very bad shape and the students are unable to use it. This school is located near the village that our CFO, Litton Mowalie, is originally from.